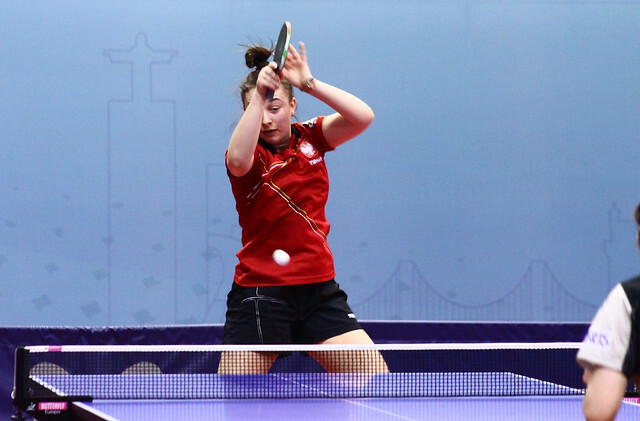 The Portuguese Table Tennis Federation advises that at the forthcoming 2019 ITTF Challenge Plus Portugal Open, commencing on Wednesday 13th February and concluding on Sunday 17th February, the evaluation of umpires will now take place. Furthermore, the closing date for nominations has been extended to Friday 18th January. The list of umpires accepted will be advised on Saturday 19th January. Staged in the Pavilhão Casal Vistoso in Lisbon, overall, invitations are extended to 28 International Umpires to officiate at the five day tournament, an event that has a special place in the history of the International Table Tennis Federation. It is the first ever ITTF Challenge Series Plus tournament. In practice with all such tournaments, it is an open invitation; therefore not all nominations may be accepted. Furthermore only nominations submitted by bona fide national associations will be considered. Full hospitality will be provided in a twin room from dinner on Tuesday 12th February to breakfast on Monday 18th February. Each umpire will receive a daily allowance of US$ 30.00 per competition day, according to ITTF regulations. All invited umpires must organize their own transport to the region as well as travel and medical insurance. In addition, all invited umpires are responsible for early arrival and late departure. Local transport will be provided from and to Lisbon Airport (IATA: LIS) as well as Oriente Railway Station. Umpires must wear the International umpiring uniforms as described in the Handbook for Match Officials. The Referee is Italy’s Francesco Nuzzo.